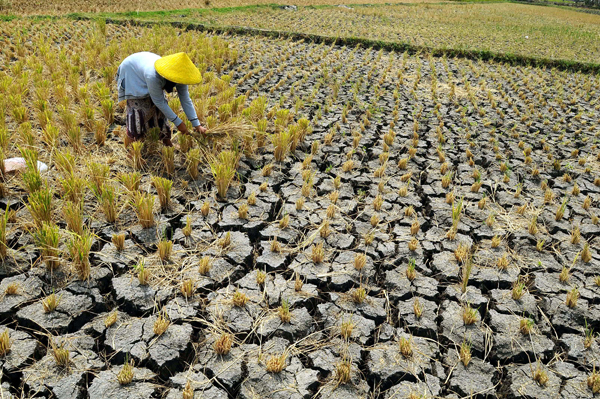 More than 4,000 people over the citizens who live in seven villages at the foot of Mount Rinjani North Lombok, West Nusa Tenggara, had food and water problems following the drought that hit the region. 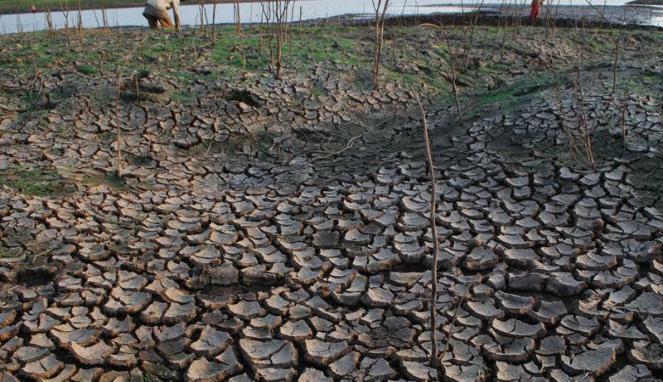 ” we’ve experienced food and water problem every year. 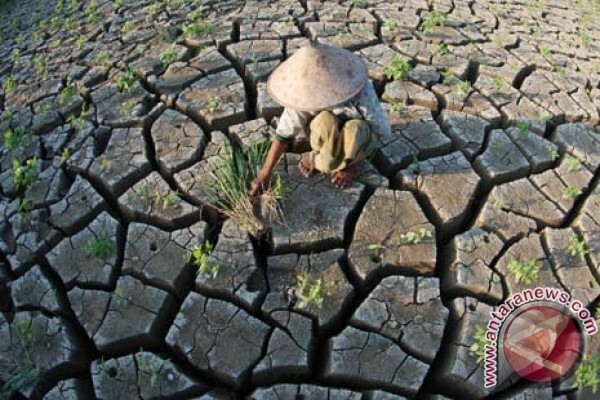 But the attention of the Government of North Lombok to this problem never existed,” said caretaker of clean water, Stone Village Jompang Sesait, Rosiadin. (28/06/2015). According to Rosiadin, when the dry season arrives residents in seven vilages, namely Lekok Are, Pansor Tengak, Pansor Bat, Sangiang, Aur Kuning, Kebaloan (Village Sesait) and Village Kelanjuan Gumantar District of Kayangan only depend on the springs that are in Sekeper Santong village. Admittedly, residents in seven villages are in fact already attempted to use the pipes from the springs Village Sekeper which is built independently, but due to the limited budget , this program can not be realized. “We have suggested to government to provide the pipe, but never get respond by government,” he regrets. He added that the pipes needed to drain the water into storage tanks before being distributed to the homes of residents. Furthermore, he said, help never came from the taps in order to drain water into homes, but people should be asked to pay to subscribe to the taps. But due to economic hardship and can not afford to pay each month, residents finally decided to reject it. “Therefore, we ask for help to the district and provincial governments in a manner such as what can be done with the condition of this society. Particularly large-sized pipes, because that way people can enjoy the water,” he hoped.